In South London recently, it was discovered that a group of women had been held for over 30 years against their will. Alerted by a phone call from one of these women, Freedom Charity was able to help them escape what was described as ‘invisible handcuffs’. Freedom Charity provides valuable work in the community, raising awareness of forced marriages and dishonour based violence. 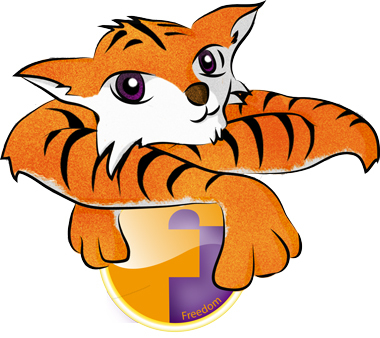 To enable Freedom Charity to continue to educate and make a difference, Flashbay has made a valued donation. To find out more about their work, please visit their site.